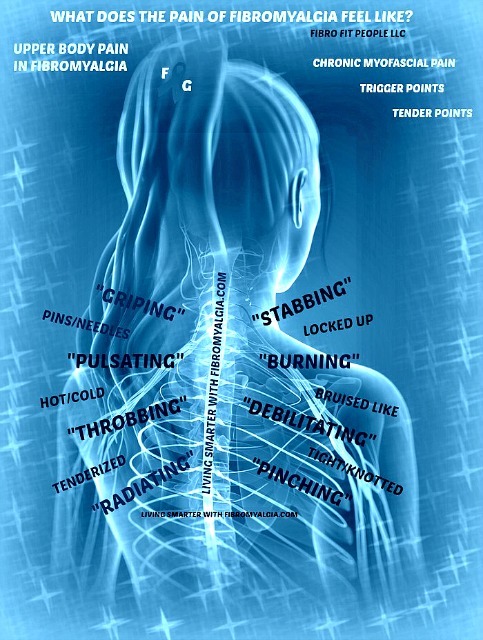 The stress pain that we fibro bodies feel is much the same when we are referring to fibromyalgia pain. It doesn’t matter if the stress that caused your nervous system to continually fire was from a negative or a positive experience. 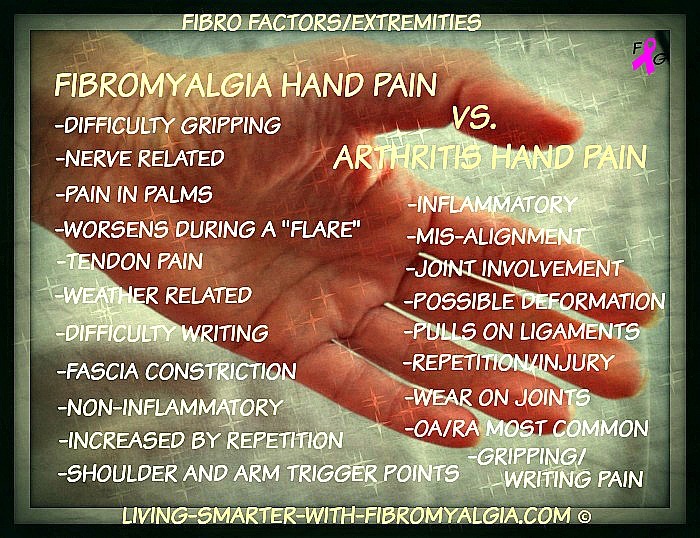 The fibro body simply has a more difficult time regulating down the "fight or flight" reflex. 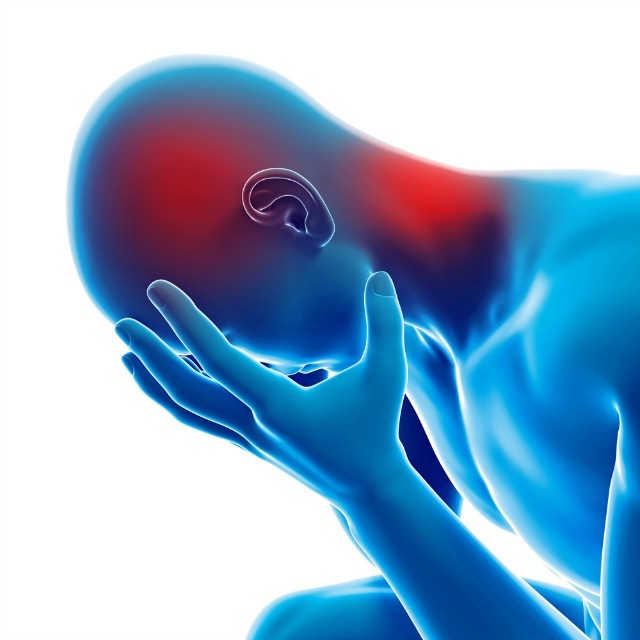 That continual stress on the body wreaks havoc on our pain sensory system, and therein starts the cycle of chronic fibromyalgia pain. We know there are various causes to developing fibromyalgia and chronic pain fibromyalgia, but I do believe that many people simply have a greater propensity to developing fibromyalgia. 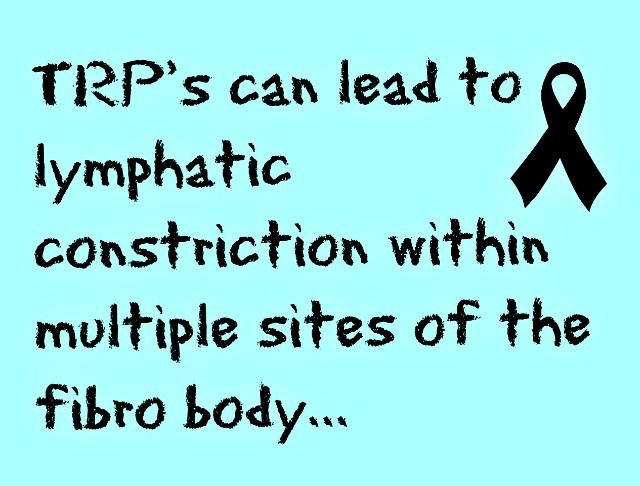 In fact, it has been shown that over 33% of fibro suffers are genetically disposed to it. If you are like me, and your symptoms started at a young age, I am glad you are here. 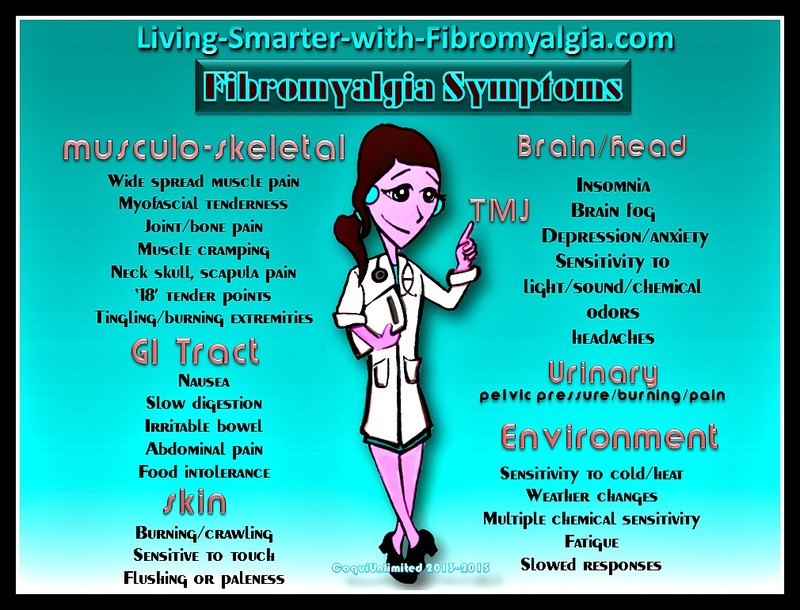 I understand this condition, living with it, working with it, and helping others to attain a better quality of life, despite the complexity of fibromyalgia and its primary co-conditions. 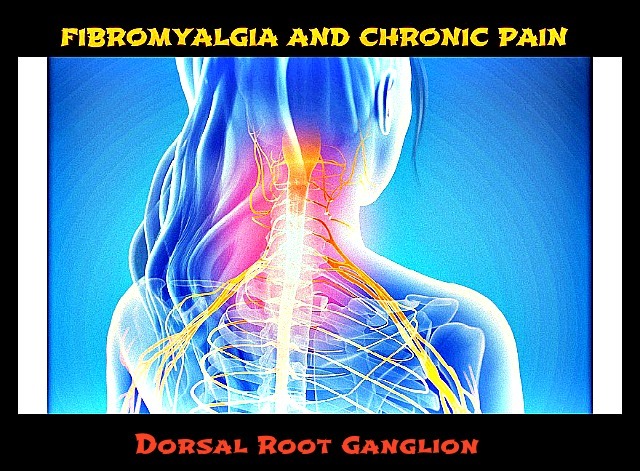 NOTE: This article covers fibromyalgia pain, but for an overview of the fibromyalgia symptoms, refer to the SYMPTOMS LIST page here. 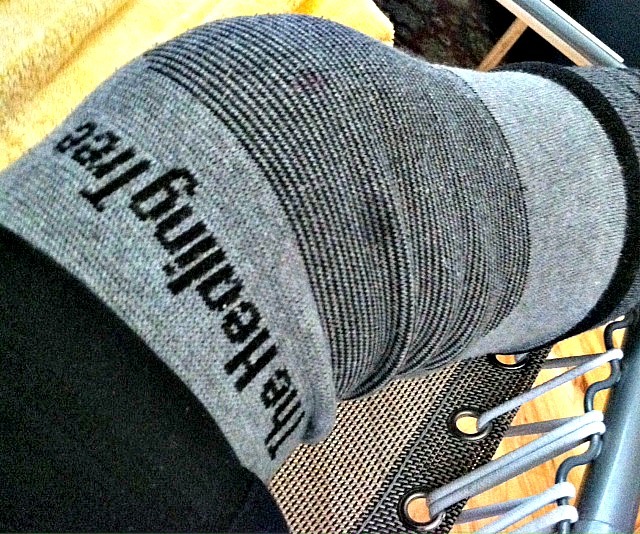 Another remedy I've found (and use) is copper wear compression ankle sleeves. 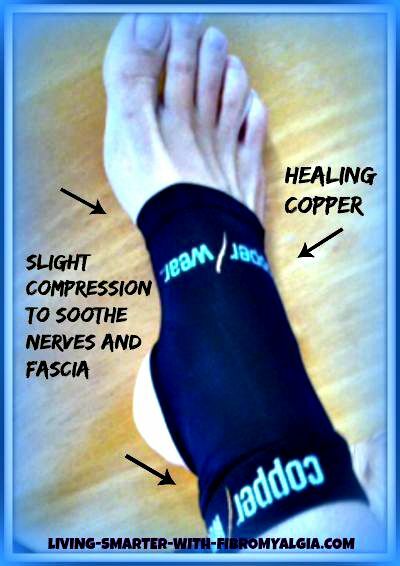 This foot/ankle sleeve fits gently over the foot and the copper is healing. 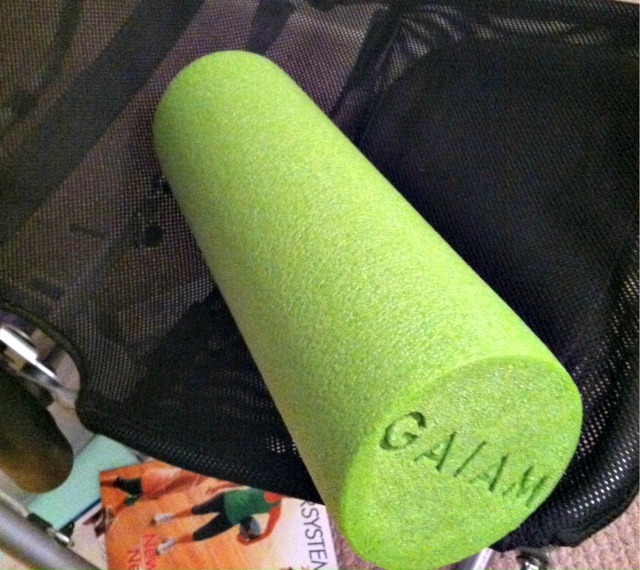 It provides very slight hugging compression support for diminished foot pain and improved foot structure. 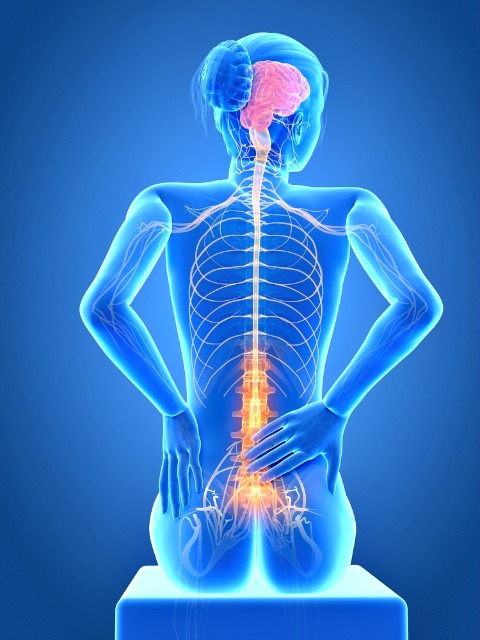 Click on any of the following “image links” to get more detailed information for dealing with fibromyalgia pain in the areas discussed above as well as others. 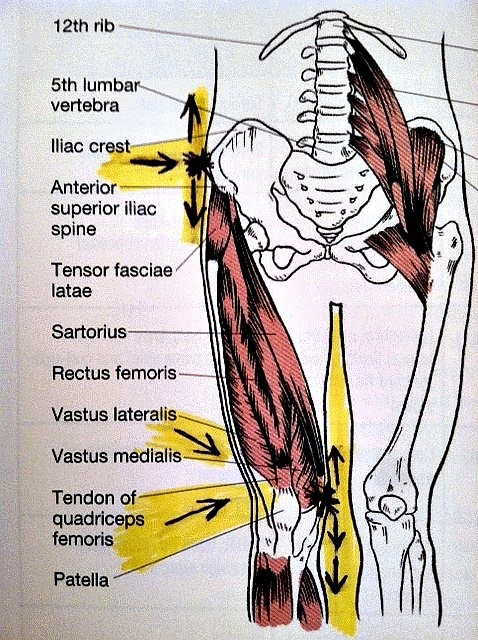 When finished reading the respective page, simply close it and you will be returned here, where you can checkout one of the other "pain" links here.